This shot was taken last year but I’ve only just got around to cleaning it up – and I really like it. I’ve removed a few distractions – like power poles and the inevitable overhead wires – and played with the colour but that’s about all. Photographers talk about the “magic hour” just after dusk – and this shot is a good example. I’ve included the original shot as a point of reference. 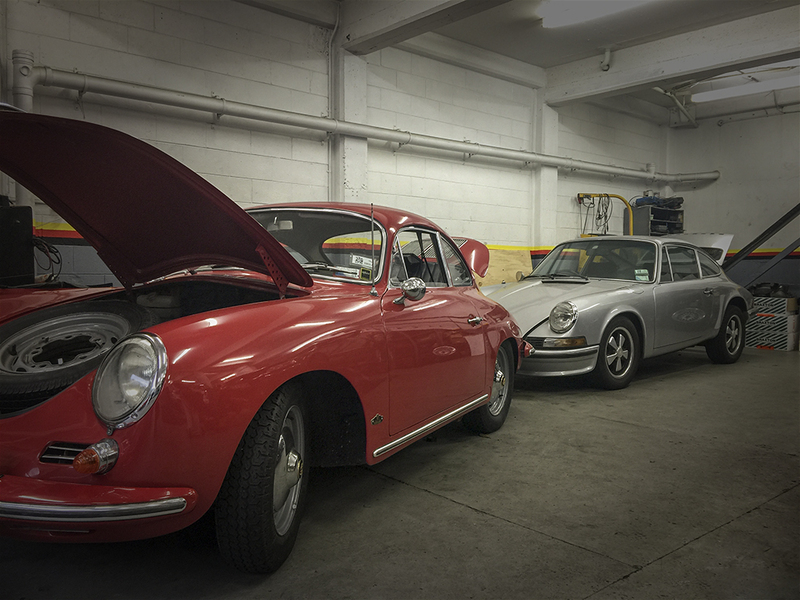 It’s not simply that both Porsches are making visits to the Powerhaus for repairs at the same time. It’s something to do the with back of the 911 being way up off the ground. That’s right dear reader, the engine that usually resides in the back of the 911 is currently across the workshop bolted to an engine stand awaiting surgery. The Powerhaus medical team of Reuben, Dave and Reuben are working on a fix for a faulty oil return valve – hopefully which doesn’t involve stripping the engine down any further. The 356 (which still has it’s engine attached, thankfully) is waiting for parts for a starter motor which are coming from the US. So with luck, that will be home in the next few days. The wait for the 911 will be a little bit longer. 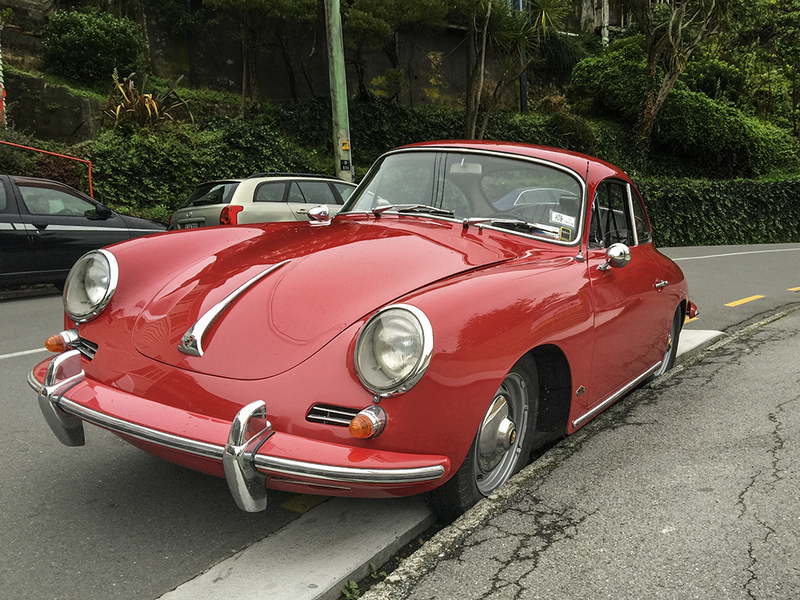 The 911 engine is here, but should be …. I was driving home Thursday night. It was a beautiful evening, the rain that had hung around all day had cleared. It was still and clear. 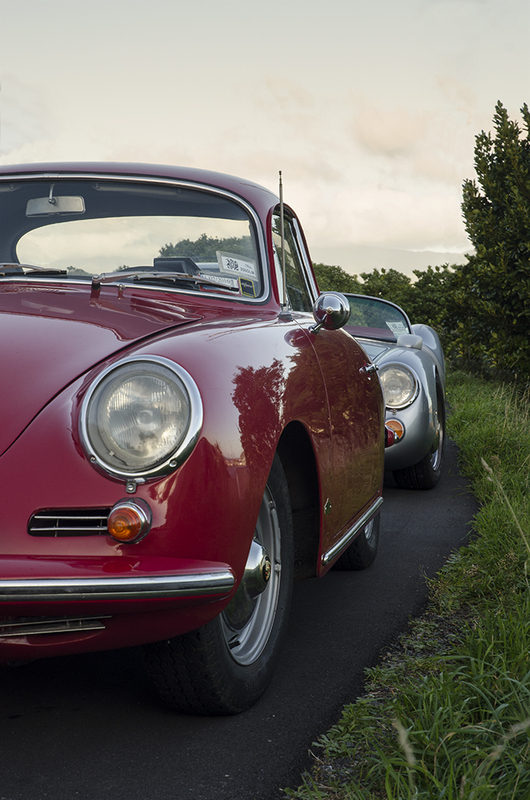 I had just picked up the 356 from the Powerhaus where it had a new ignition switch fitted and it was running like a dream. 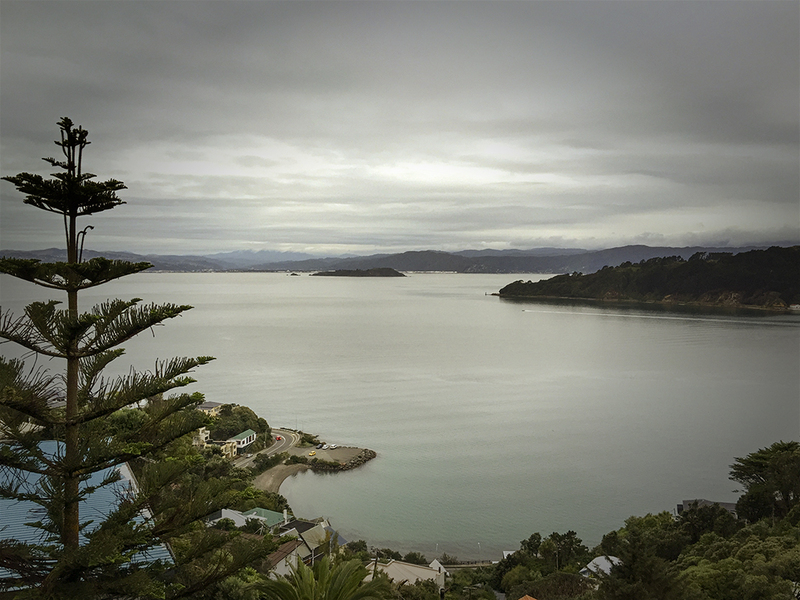 I was winding around the hills of Wellington on one of those narrow roads that is only wide enough for two cars when a bus approached from the other direction. A bus always looks big but on narrow Grafton Road it looked huge. The only option was for one of us to mount the pavement to let the other pass. As the bus approached I realised that was going to be me. But no problems, it was a lovely night, there was room for both of us. I used a driveway ramp to get my left hands wheels up onto the pavement. All went we’ll until my front and rear wheels dropped into the gap between the driveway ramp and the pavement and I was stuck. Completely stuck – I couldn’t move forward or backward. No amount of power would free the wheels. A call to the AA rapidly had a service vehicle on the scene. The bemused AA man admitted that this was a first for him but with a gentle pull the 356 was free and the journey home was completed without incident and only a slight denting of pride.